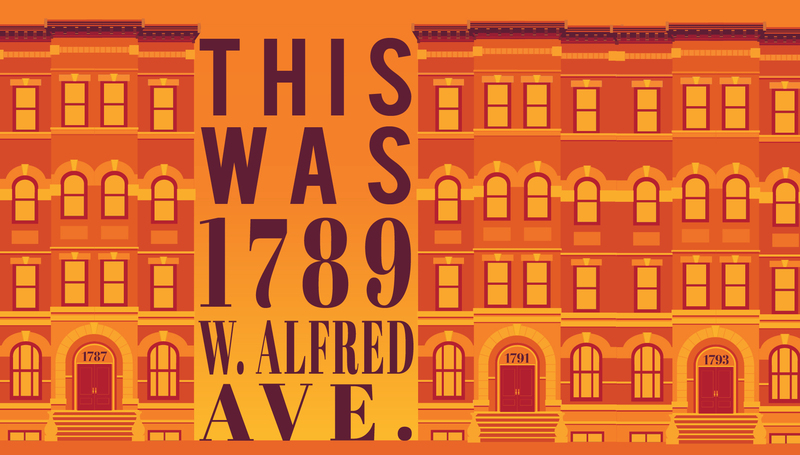 THIS WAS 1789 W. ALFRED AVE.
After their apartment building burns down, the eight residents of 1789 W Alfred Avenue must come to terms with their situation, their former neighbors, and themselves. This new devised piece of theater from the 2017-18 Shattered Globe Protégés examines how we connect in an increasingly disconnected world. How well do we really know our neighbors? How do we fully accept ourselves, our circumstances, and our differences in order to embrace our common humanity? All proceeds benefit the SGT Protégé Program, which is offered free of charge to artists to ensure that there is no barrier to participation.